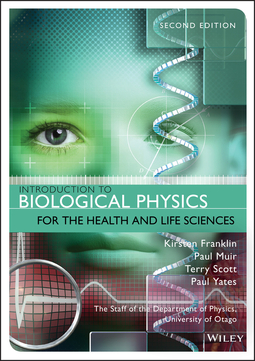 A thoroughly updated and extended new edition of this well-regarded introduction to the basic concepts of biological physics for students in the health and life sciences. 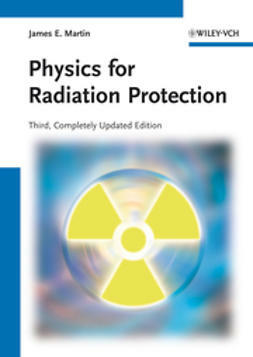 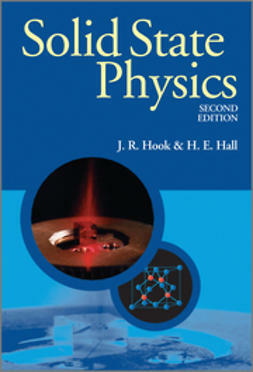 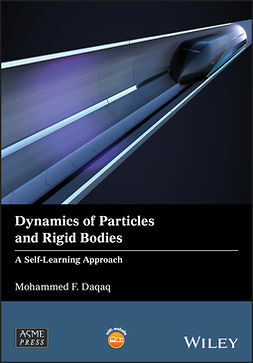 Designed to provide a solid foundation in physics for students following health science courses, the text is divided into six sections: Mechanics, Solids and Fluids, Thermodynamics, Electricity and DC Circuits, Optics, and Radiation and Health. 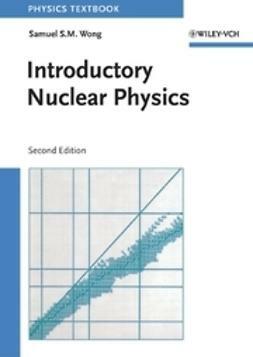 Filled with illustrative examples, Introduction to Biological Physics for the Health and Life Sciences, Second Edition features a wealth of concepts, diagrams, ideas and challenges, carefully selected to reference the biomedical sciences. 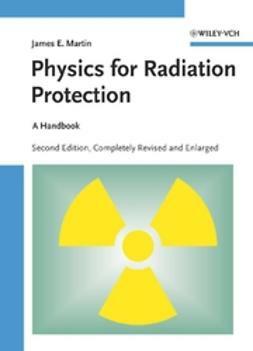 Resources within the text include interspersed problems, objectives to guide learning, and descriptions of key concepts and equations, as well as further practice problems. 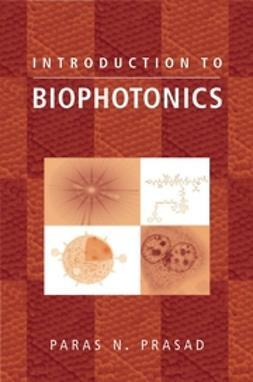 This comprehensive text offers an important resource for health and life science majors with little background in mathematics or physics. 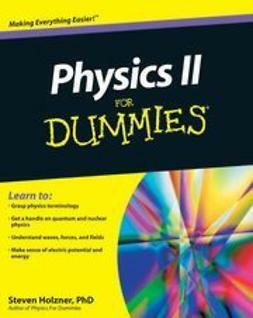 It is also an excellent reference for anyone wishing to gain a broad background in the subject.